Pensacola, one of the first European settlements in the New World, is a waterfront city separated from the Gulf of Mexico by Santa Rosa Island. Its protected beaches have been ranked among the best in the country by the likes of USA Today, TripAdvisor, Dr. Beach and the Travel Channel. Since the 19th century Pensacola has served as a home for the U.S. Navy. 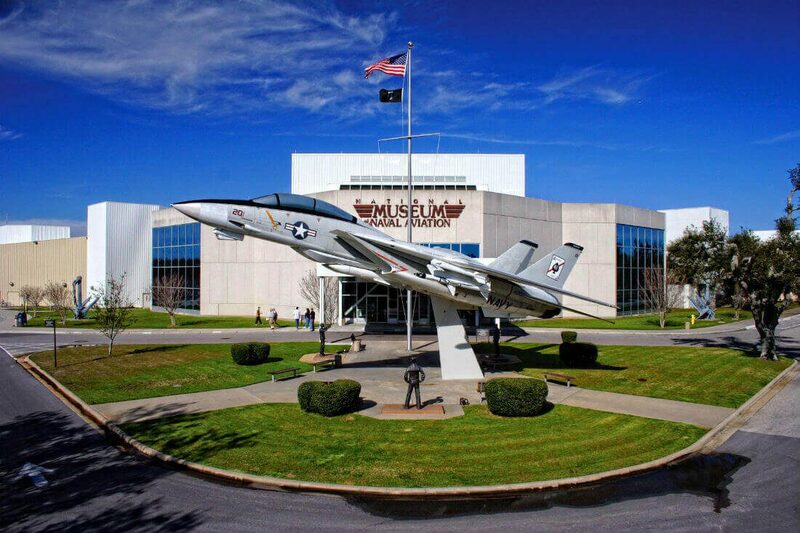 In 1914, the Navy performed its first flight at the base here, earning the community the distinction of being the “Cradle of Naval Aviation.” One of the most-visited museums in Florida, the National Naval Aviation Museum showcases more than 150 painstakingly-restored aircraft. Popular daytrips include visits to nearby Mobile and the Battleship Alabama in addition to Bellingrath Gardens.